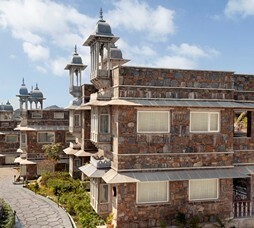 Ananta Spa & Resorts is a premium getaway resort surrounded by the Aravallis and offering 242 rooms in a spread-out character in the outskirts of Udaipur. 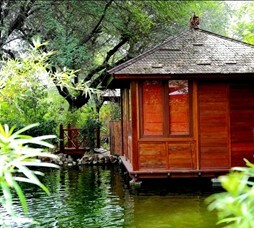 The resort has an excellent spa offering a variety wellness treatments and therapies. 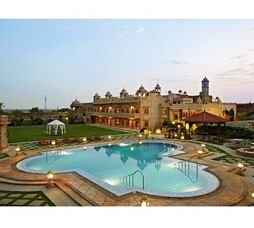 Recommended for destination weddings, group getaways and premium getaways. 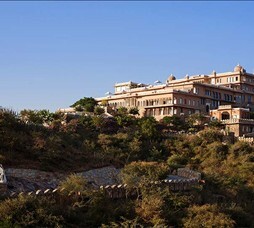 "A premium getaway resort surrounded by the Aravallis and offering 242 rooms in a spread-out character in the outskirts of Udaipur. 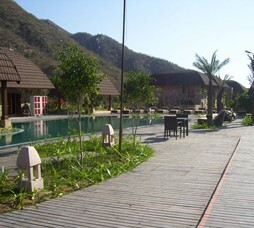 The resort has an excellent spa offering a variety wellness treatments and therapies. 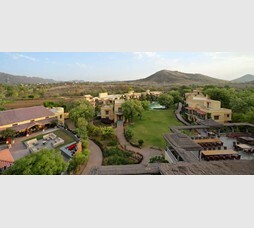 Recommended for destination weddings, group getaways and premium traveller getaways." 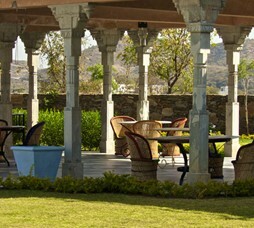 "Ananta Udaipur offers an international standard spa that offers wide range of options for wellness travellers that includes Naturopathy, Swedish spa therapies, oriental spa therapies, ayurveda, yoga / meditation, Wraps, hydrotherapy etc. 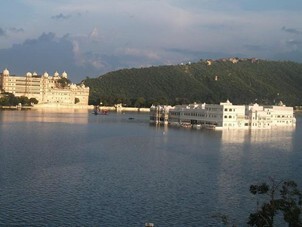 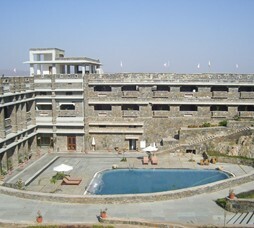 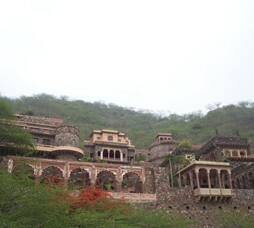 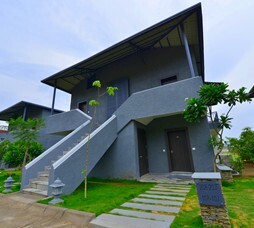 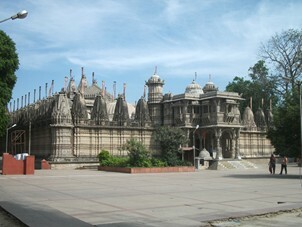 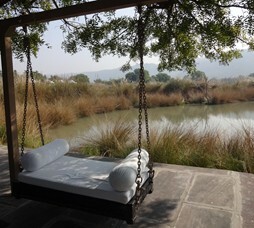 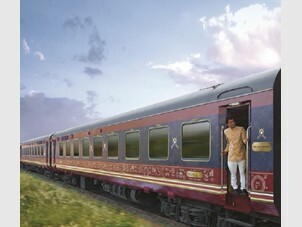 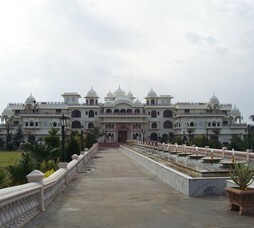 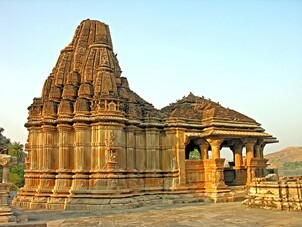 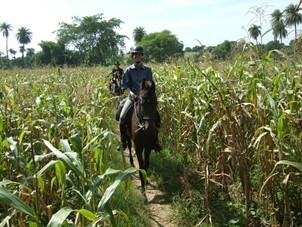 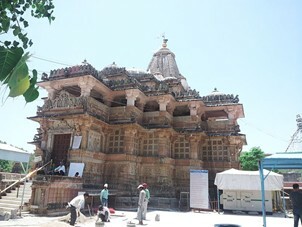 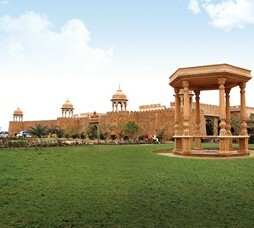 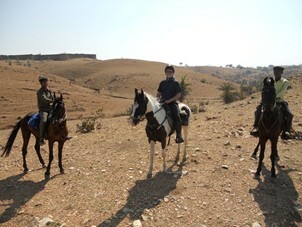 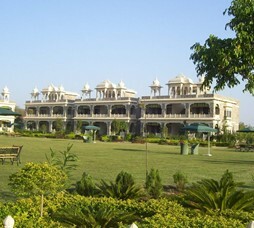 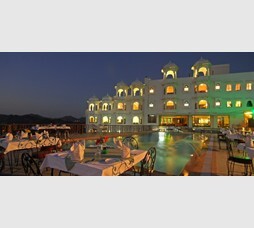 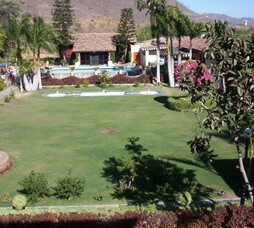 It is located in outskirts of Udaipur offering a spreadout character. 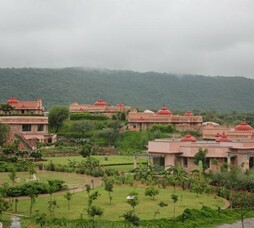 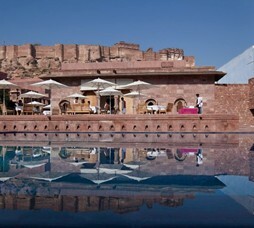 Recommended for Wellness getaways for premium travellers." 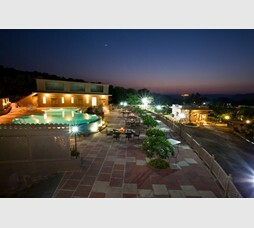 Call 022-6150 6363 or email anantaudaipur@nivalink.co.infor the Reservations.